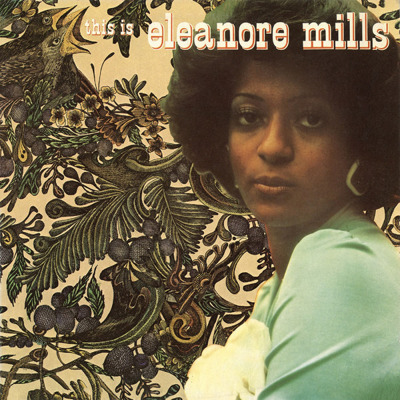 Eleanore Mills is a classic Soul singer with a sweet and sophicated voice, who recorded her debut album 'This is Eleanore Mills' for the Sylvia Robinson's All Platinum subsidiary Astroscope in 1974. 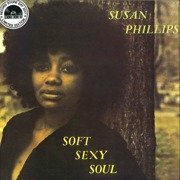 The album has a broad range of Soul and early Disco/Soul cuts. 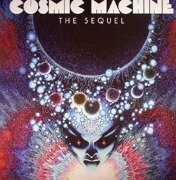 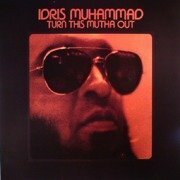 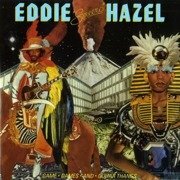 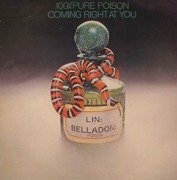 It did not sell in vast numbers on its initial release but has become heavily in demand in the last 20 years and appeals to a broad spectrum of Soul and Disco collectors and DJ's.. Original copies are highly collectable and in mint condition now sell for around £300- £400. 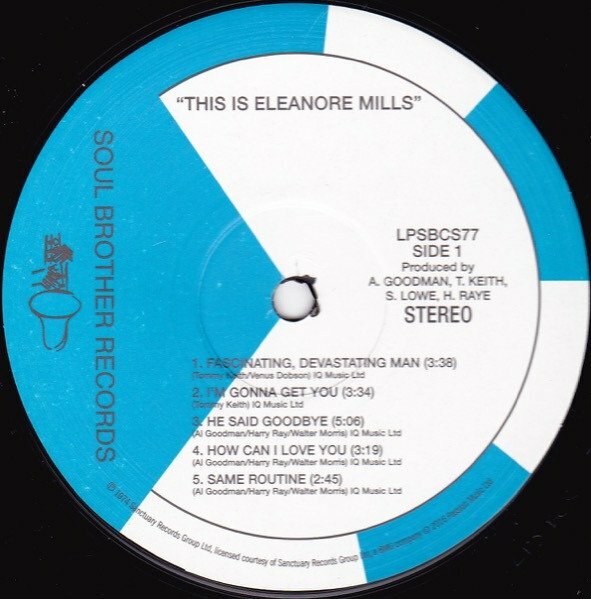 Eleanore went on to record with Norman Connors on his 'This Is Your Life' album in 1977 (recently issued on CD by Soul Brother) and then developed into singing Soulful house having a huge record with 'Mr Right' in the late 80's. 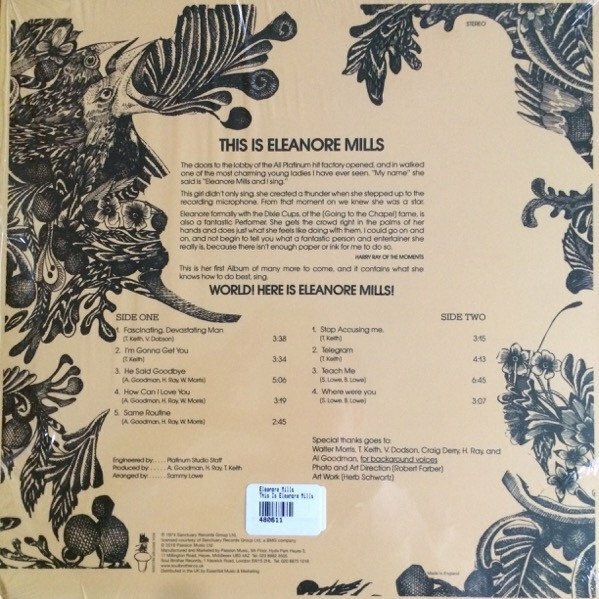 Soul Brother Records are delighted to re-release 'This is Eleanore Mills' on vinyl for the first time since its original release for Record Store Day 2016 on a 180gm LP limited edition of 750, ahead of its more general release on CD and enable a wider audience to own and enjoy it. 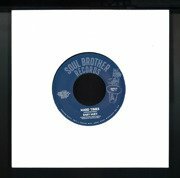 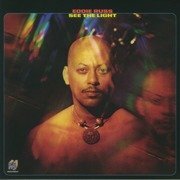 The album includes some great Crossover and Modern Soul cuts, the in demand string laden early Soul/Disco 'Same Routine' and some great Soul ballads This release should prove very popular with Soul and Disco fans and DJ's in the UK and around the world on Record Store day, and it is sure to become collectable in its own right in the future, in the same way that many of the previous Soul Brother Records label vinyl releases have become.